Starting 1 July, female employees at Shell Hong Kong will be able to enjoy 16 weeks of paid maternity leave, up from the current 10 weeks. 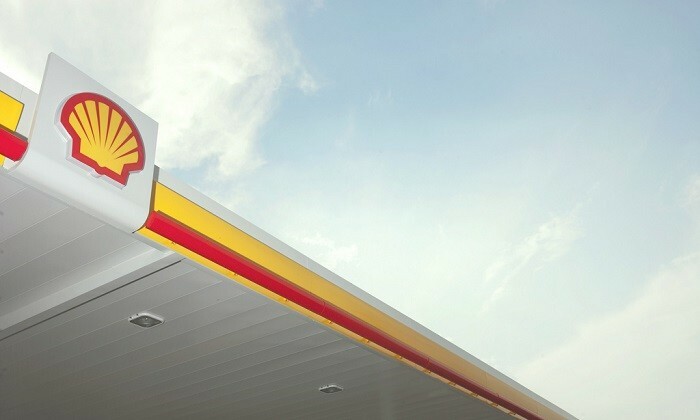 With the new policy, Shell aims to encourage staff members to continue their careers when they have children, and improve gender balance across the company. The extended leave is part of a global policy change which will cover all Shell companies across the globe effective from 1 January 2018. “Shell Hong Kong is proud to take the initiative to implement the policy earlier,” a company spokesperson told Human Resources in an email. By extending the amount of paid maternity leave Shell hopes to encourage female employees at all levels to remain with the company and continue to develop their careers if and when they have children. “Shell is a company which highly values diversity & inclusion. We have been actively working to achieve gender balance across the company,” the company spokesperson stated. Aside from increased retention, the company hopes the move will demonstrate its care and support for employees and their families, and thereby improve employee satisfaction and engagement. New fathers at Shell are currently entitled to five days of paid paternity leave, which is more than the statutory minimum, but less than the two weeks offered by companies like HSBC and Standard Chartered Bank. Commenting on any plans to extend this, the spokesperson said the company is constantly reviewing its HR policies to ensure they support the company’s values and purpose. Shell’s move to expand its leave policy follows a trend of international companies offering increased benefits. Earlier this year, both Microsoft Hong Kong and Standard Chartered Bank extended paid maternity leave to 20 weeks.